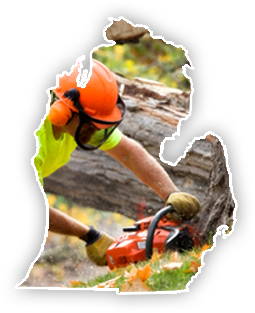 Big Guys Tree Service is available 24 hours a day, seven days a week for emergency tree service! Don’t put your safety and property at risk – contact us immediately if fallen trees or branches are posing a danger to your home or business. We’re committed to providing the fastest response time possible. Give us a call to request your free quote or to speak to a tree care expert about how you can improve the health and beauty of your landscape. 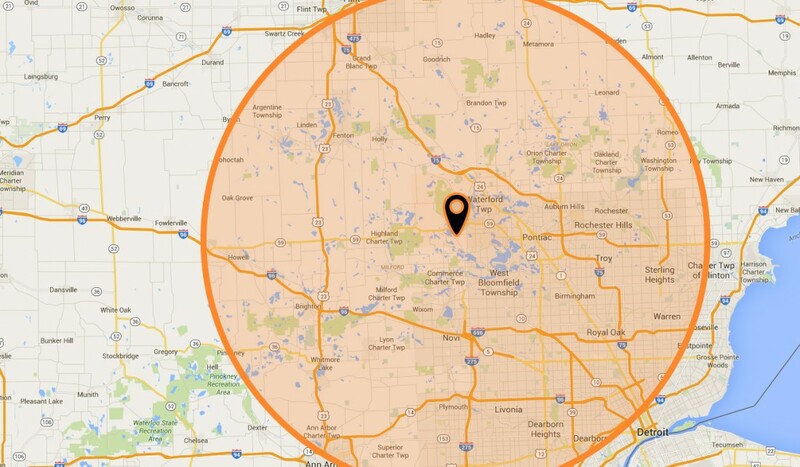 We service White Lake, Holly, Fenton, Brighton, Milford, West Bloomfield, Clarkston and all of Oakland, Livingston and Genesee Counties.